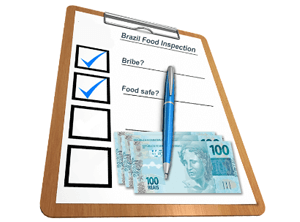 BlogHome Recent Posts Food Fraud Are the current fines and jail sentences given enough to deter food fraudsters? Are the current fines and jail sentences given enough to deter food fraudsters? While looking a news relating to the food industry I saw that a fraudulent trader that was sentenced to 30 months in prison back in April 2015 for selling horsemeat as beef has now also been ordered to pay a sum of €1 million by the courts. I also saw another case where a taxi driver that was caught selling counterfeit vodka was spared jail and given a suspended jail sentence, despite the seriousness of the fraud committed. Reading these sort of stories begs the question, are the sentences/fines handed out by the court for food fraud harsh enough to deter potential food fraudsters? I have written a white paper called “Thinking like a criminal” which looks into what a potential food criminal could consider while committing the fraud and it talks about how fraudsters could look to commit lucrative food fraud with a low chance of getting caught or having to face severe consequences if they are caught. These potential sentences and fines could be low enough for some fraudsters to still consider taking a chance in committing fraudulent activities. Something to consider, if a large fine and lengthy jail sentence were the norm for people/businesses caught committing food fraud do you feel there would be a decrease in the number of cases we would see? 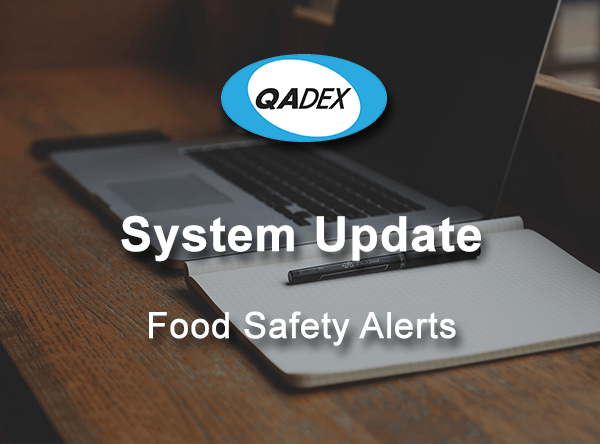 Either way, this news outlines the importance of having adequate traceability within your supply chain to enable the identification of potential food fraud before it is too late. 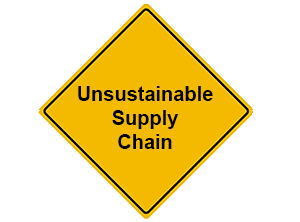 next post: Is an unsustainable supply chain more vulnerable to fraud and adulteration?